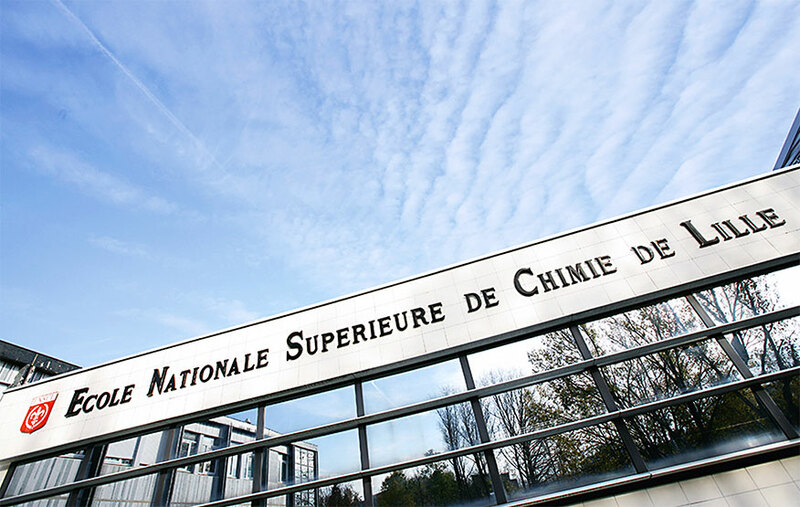 ENSCL, Lille Graduate School of Chemistry, trains top-level chemistry engineers to work in all major economic sectors and especially in industry. Our education programs rely on solid theoretical background in chemistry and gradually evolve towards industrial applications. They prepare our future engineers for international management positions. ENSCL maintains strong links with the business and research world to remain always up-to-date on scientific advances.  Our tenured professors carry out research in three joint laboratories: the Catalysis and Solid-state Chemistry Unit (joint research unit with CNRS UCCS – 8181), the Transformation and Materials Unit (joint research unit with CNRS UMET – 8207), and the Formulation and Molecular Chemistry Laboratory (CMF EA 4778). We offer students one MEng with three possible majors: Formulation chemistry, Materials optimization and reliability, and Sustainable chemistry and processes for the industry. ENSCL was one of the first schools to develop a specialized program in Formulation chemistry. After graduating, our students can chose between multiple career paths in various industries such as cosmetics, paints, lubricants, etc. The Materials optimization and reliability major focuses on mechanics, damage of materials, and structural materials. With this program, ENSCL offers a more comprehensive and innovative program to differentiate itself from more traditional majors offered in other schools such as “materials chemistry” and “materials recycling”. The major in Sustainable chemistry and processes for the industry was launched in 2012 to prepare future chemists to develop a sustainable industry. This goal can only be achieved by using alternative and renewable resources from biomass, by adapting processes, and by developing industrial and research reactors integrated into clean processes and complying with environmental regulations in force in the chemical and industrial waste management industry. We also offer 6 Master’s degrees jointly run with partner universities such as Lille 1 University. About twenty of our students enroll in these programs each year. The goal is not necessarily to prepare them for a PhD but to provide them with complementary training. Students registered in the major Materials optimization and reliability can thus be awarded both the MEng and the MS in Chemistry, Energy, and Environment awarded jointly by Lille 1 University and ENSCL. The aim of this MS is to provide graduate students with specialized education in the field of nuclear energy, and most especially in the fields of research explored in our labs and by our industrial partners. The three main topics are fuel cycle, materials resistance, and nuclear safety.